You’ve laid the groundwork. Your course is engaging, helpful, and jam-packed with educational goodness. Now all you have to do is find people who want to buy your course. The solution is obvious, right? You need to market to sell your online course. Except you’re not a marketer. 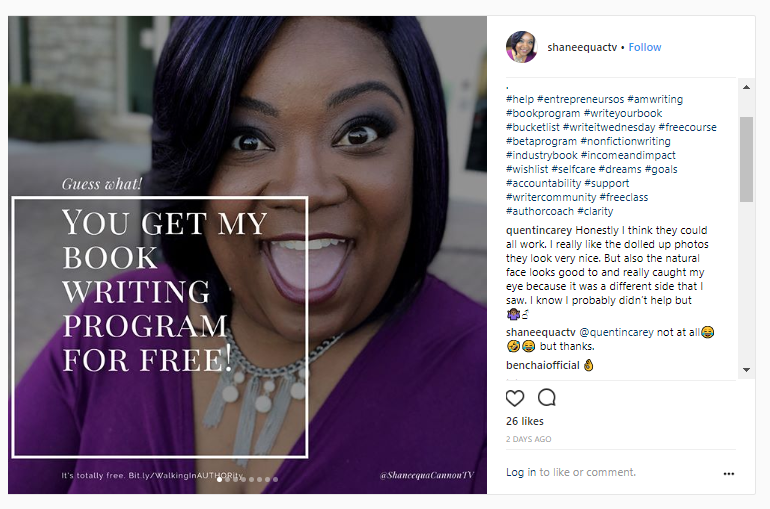 You’re an entrepreneur, a side-hustler, and an inspiration-delivering tribe leader, but you’d rather sit on a beehive than start using cliche marketing buzzwords. Here’s the good news: you don’t have to fight off the swarm or complete an MBA to start raking in customers. Whether you're looking to make your first sale or your thousandth, we've got you covered. No unnecessary buzzwords, I promise. First, let me introduce you to your marketing secret weapon: personas. Personas are snapshots that give you a quick reference on your customers and provide a solid baseline for your marketing plan. Essentially, it’s a profile you create for your ideal target audience. 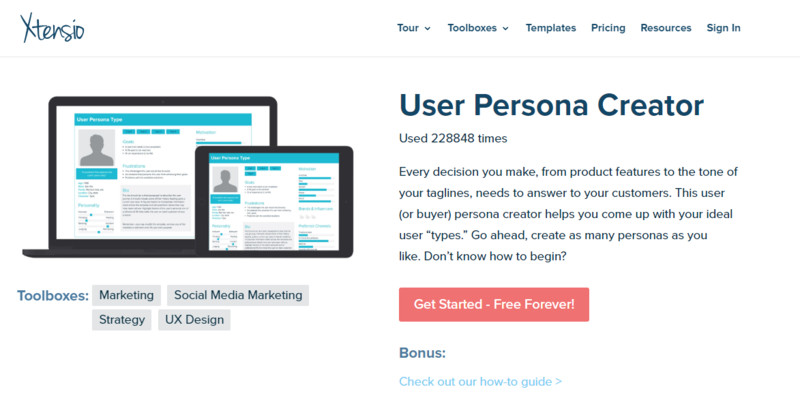 If you’re new at creating buyer personas, Xtensio is a great tool to get started for free. Let me show you. Click the “Get Started” button to create your account. Once you’re done, login to access your dashboard. Here’s what the default view will be. You can delete and move modules around by hovering over them. To edit a section, click on the three little vertical dots. 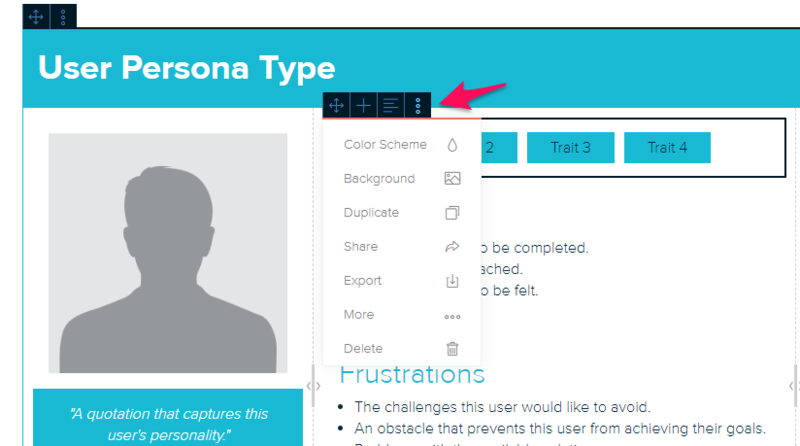 Once you’re done, use the top controls to download your persona (or link it to other course collaborators). 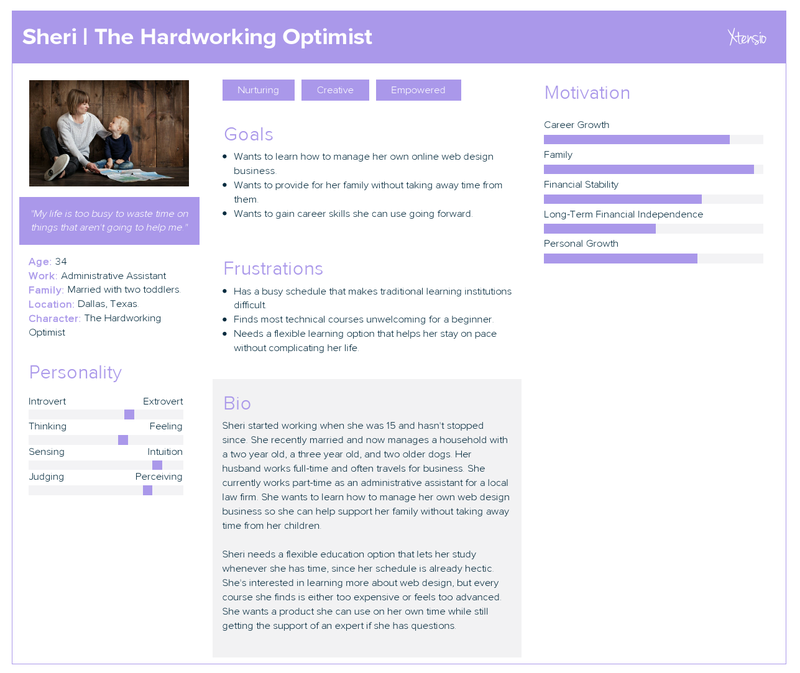 Here’s an example of a quick persona generated for a web design learner. Congratulations, you’ve just laid the first brick for your marketing plan. Way easier than you thought, right? While building your personas, keep in mind that the personas should reflect real customers as much as possible. Before you begin to build out your course personas, gather information on your potential audience. To do this, launch a survey or feedback poll on your course, social media channels, and website. SurveyMonkey and Typeform are cheap and easy-to-use tools. For a free solution, you can also use Google Forms. 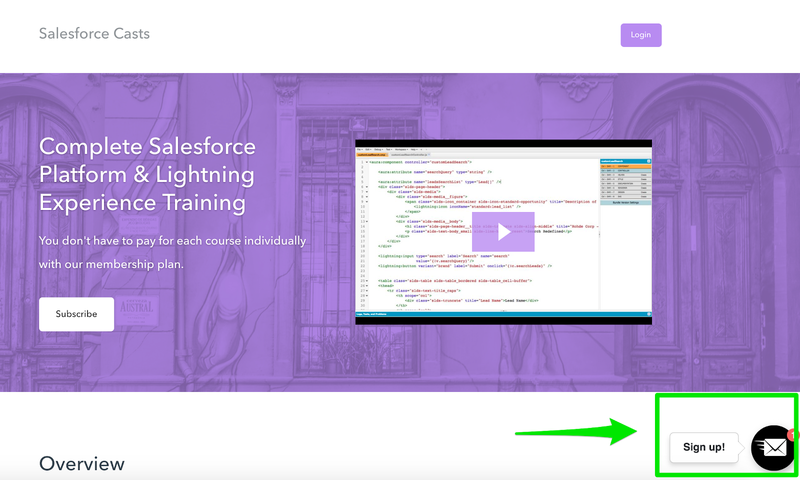 If your online course is already live and you’re using Podia, connect your Google Analytics to track demographics and behavior to continue to learn about your current buyer personas. 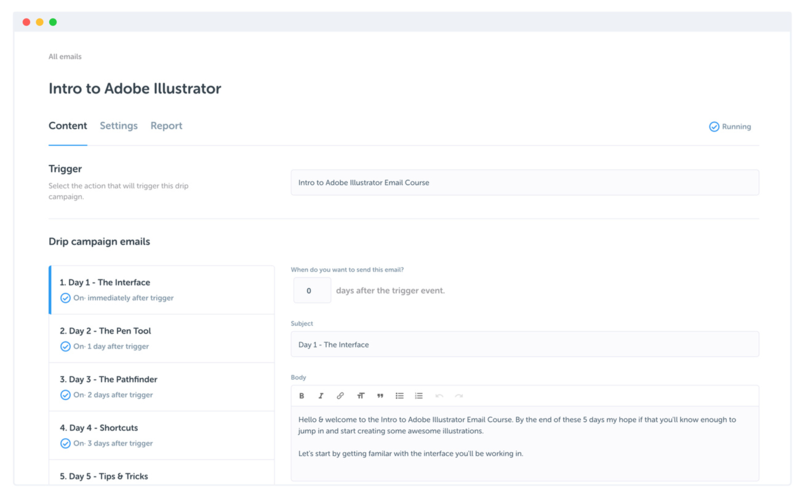 Now, armed with personas, you’ll always have a consistent reference point as you begin to promote your course and design future learning experiences. 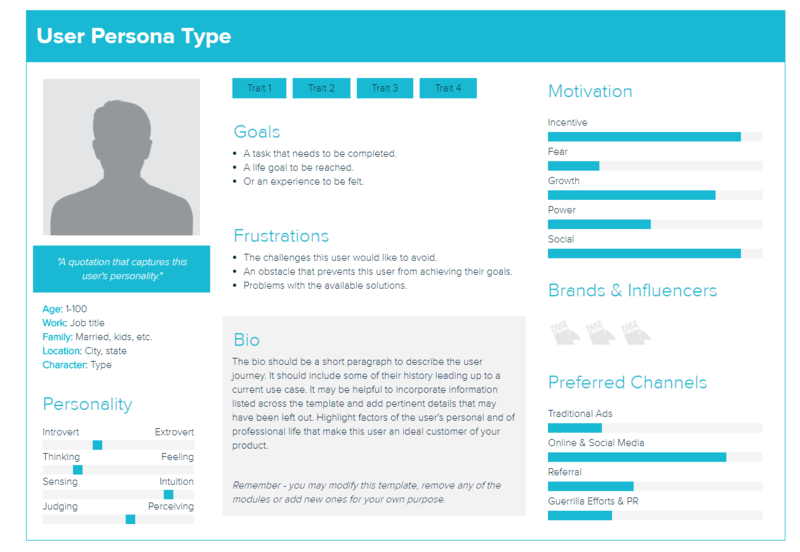 For more on building personas, check out this in-depth guide from Hotjar. 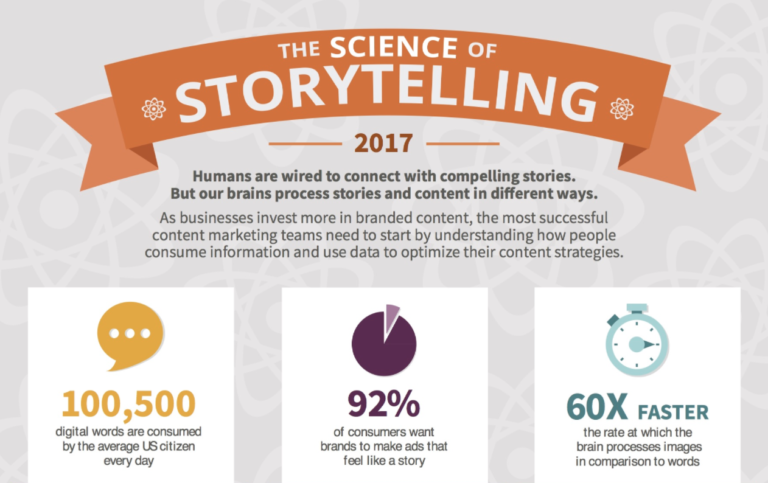 92% of consumers crave stories from brands. 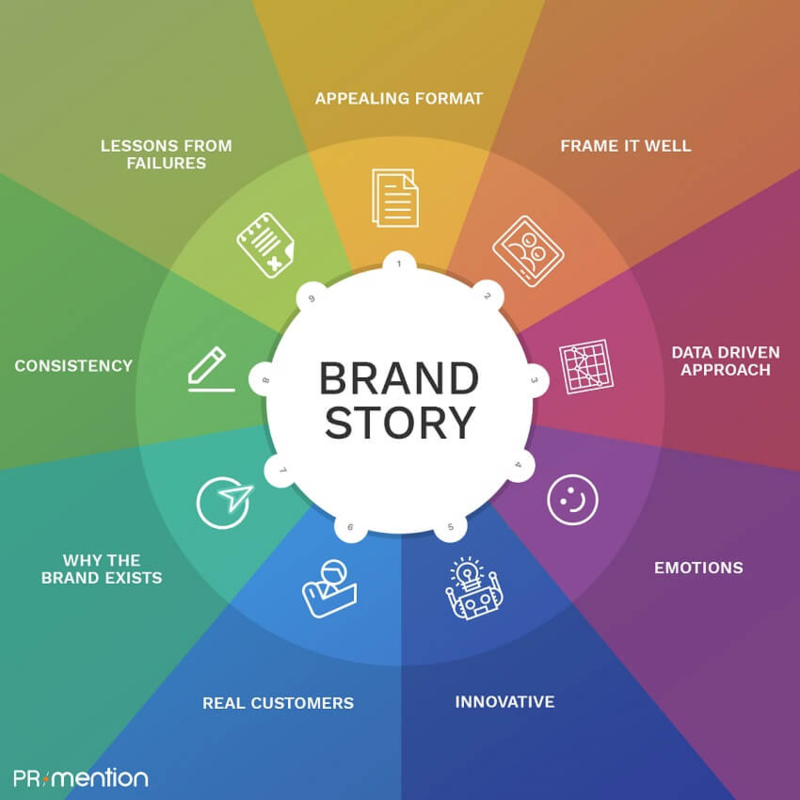 Even if you don’t have any marketing experience, you already excel at telling a story. How do I know? Because humans are hardwired for storytelling. Storytelling evolved alongside us as a way of communicating social mores and building survivable communities. It’s universal, and that makes it powerful. So, how can you connect your online course through storytelling? Here are the components of a good story. Tell them about your failures, incorporate real customers, be innovative, and use actual data to craft the story. A great story will increase conversions. An even better story will change people’s minds. Lesya Liu does this one website sharing her own lessons of failure. And, she does it on social too. She uses emotional cues to talk about her online course without it feeling promotional. And, Becky Mollenkamp tells her story by connecting to her customer’s pain points. 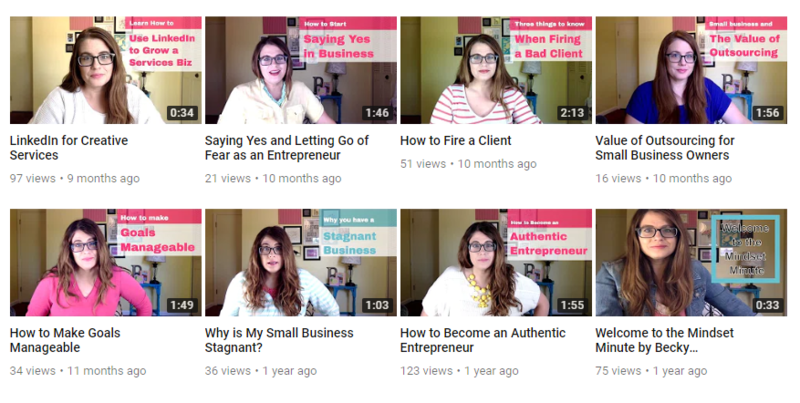 And here, on her YouTube channel, she uses stories as the jumping-off point to share tips and draw her audience in. You can harness the same power. No MBA needed. Now, put some gravitas on your courses with customer reviews. 88% of consumers do their research online before making a purchase. Your prospective customers want to see how well your courses have worked in the past. Pages that have at least five reviews convert, on average, 270% higher than pages without them. Your website isn’t the only place where reviews make an impact. Your social reviews can make a strong case for your potential customers, as well. Genuine and enthusiastic, this advocate is doing more than helping promote Sally as a dietician and wellness coach. 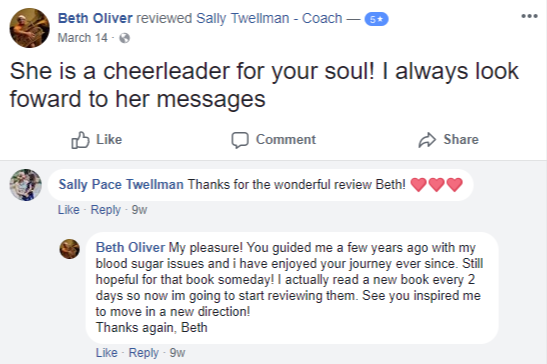 She’s making a case for future customers of Sally’s online courses by providing social proof -- one of the most critical elements for earning trust from prospective customers. Rent the Runway, a website where you can rent designer fashions online, drove a 200% higher conversion rate with visitors referred by a fashion magazine or blogger than visitors driven by paid search. 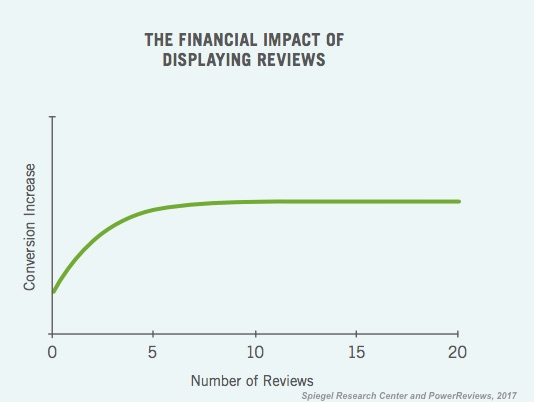 Showcase your reviews for better sales, even the imperfect ones. It’s as simple as that. Blogs are your brand-building secret weapon. 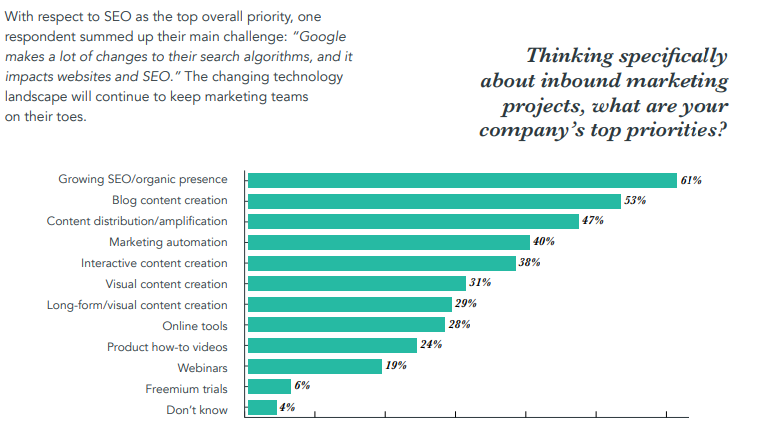 53% of marketers say blog content creation is their top inbound priority. Because businesses with a blog generate about 67% more leads than those without one by converting subscribers into customers. And, brands with a blog get 97% more backlinks. That means a better ranking on Google, which leads to more traffic and, in turn, leads. Scoro, a workflow management software company, grew their audience by 1,843% in under a year with blogging. If your blog is built on WordPress, start there. If not, turn to a platform like Medium. 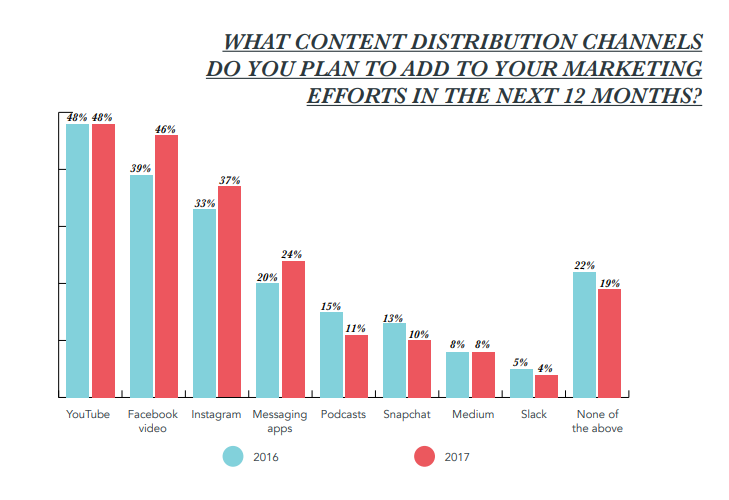 Free to use, Medium is a blogging platform that 8% of professional marketers plan to expand on in the coming year. And, it’s one where online educators can get some serious, low maintenance traction. Take QuHarrison Terry for example. He uses Medium to share marketing tips, to weigh-in on the state of the tech world, and engage with other like-minded entrepreneurs. If you aren’t blogging, you’re losing out on potential customers. 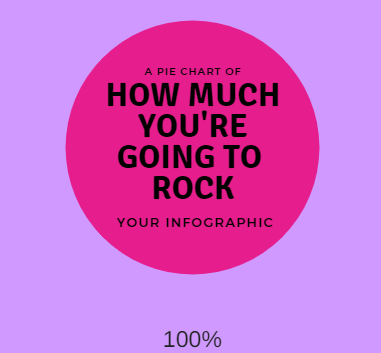 Infographics are shared up to 300% more than any other kind of content. What’s more: on average, most of your visitors will only read 20% of your blog post, but they’ll view every image. Which means coupling infographics with your blog content can be a powerful resource for growing your reach. Vertical Measures is a great example. 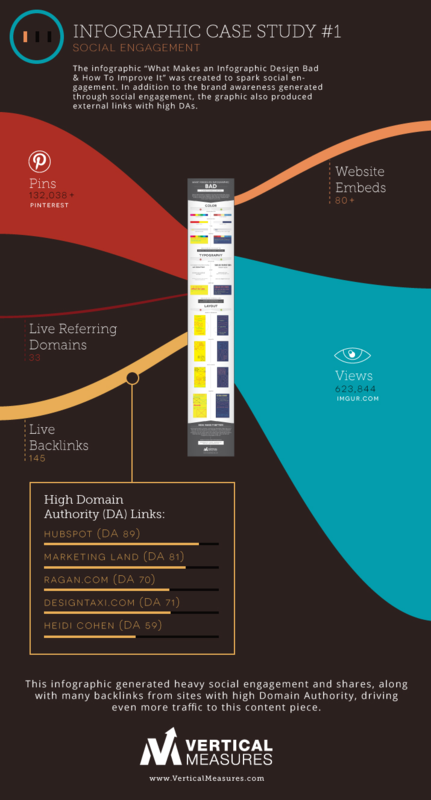 They posted an infographic on, ironically, what makes a bad infographic. It rewarded them with over 600,000 views on just one platform, and that’s not all it did. It also pulled in 132,038 pins on Pinterest, over 80 website embeds, and generated a ton of backlinks. They’re not the only ones who have seen success with infographics. Venngage, a free infographic maker, used their visual expertise to grow revenue and registration by almost 400% in a year. 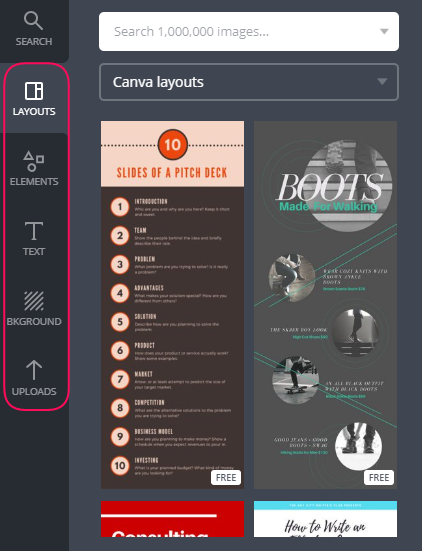 If you want to create your own, original infographics, swing over to Canva. Click on the green “Create a Design” button to get started. There are a lot of options here. For now, let’s pick “Infographic” in the blogging and ebooks section. From here, the infographic world is your canvas. Use the left-hand panels to change layout, add elements, adjust your background, and add text. Once you’re ready to go, click “download” up in the top right corner to export your image. And voila, you have your own original infographic. Now, let’s turn to a strategy that may surprise you: if you want your email list to grow, don’t shove your sign-up in people’s faces. 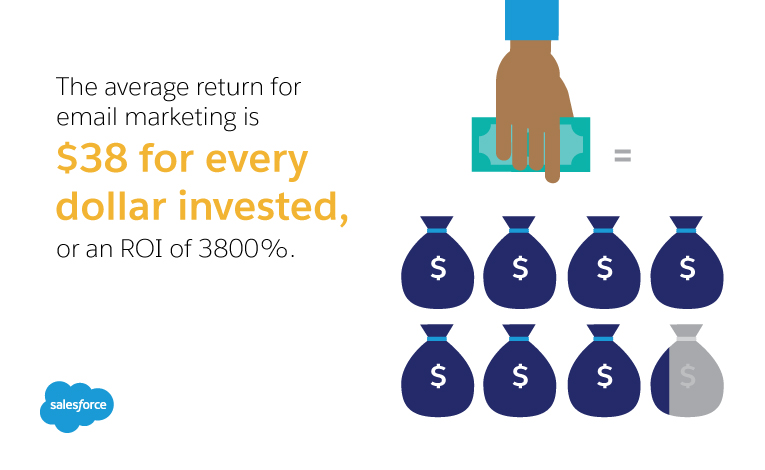 On average, every dollar invested in email marketing brings $38 back to you. And, who doesn’t like more revenue? If you want in on that sweet ROI, you’re in the right place. The key to succeeding in email marketing is building your email list. Meighan O’Toole created an email sign-up form on her homepage explaining the value of signing up for her emails. But, there’s a way to take it even further. 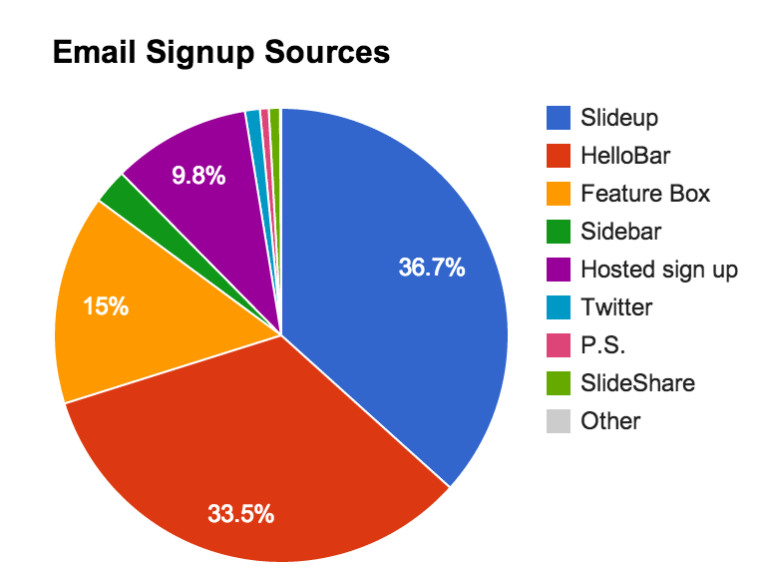 Give users the opportunity to sign-up for your email list from multiple places. 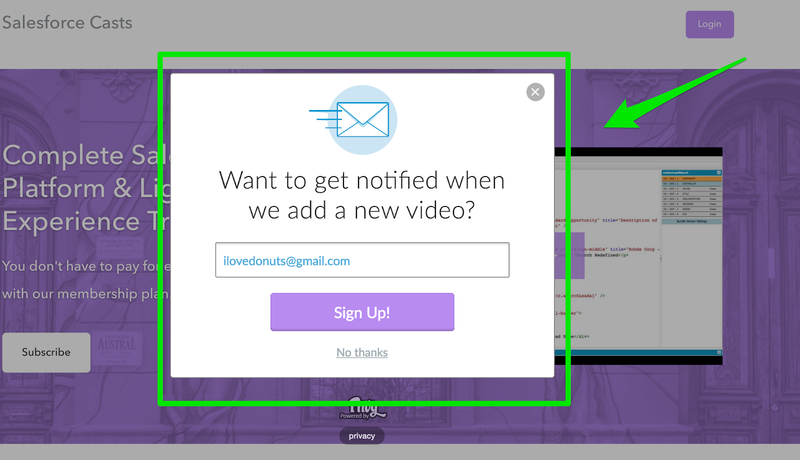 Buffer doubled their email sign-ups when they upped their sign-up forms to eight. CodeinWP did the same thing. They went from 0 to 4,000 subscribers by adding more sign-up opportunities. Krishna Teja Karnam, of Salesforecasts, integrates Privy with Podia to capture email sign-ups. Just look at these two opportunities. OK, once you’ve developed a great sign-up form to get your email list booming, what’s next? Divide and conquer your newsletter. Let’s say you have several courses. Two are on digital design, and one is teaching users how to write HTML. You send all of your customers the same weekly newsletter. And you barely get any traction from it. Why? Because you’re working with two very different demographics. They might cross over, but they’re not going to be interested in the same information. 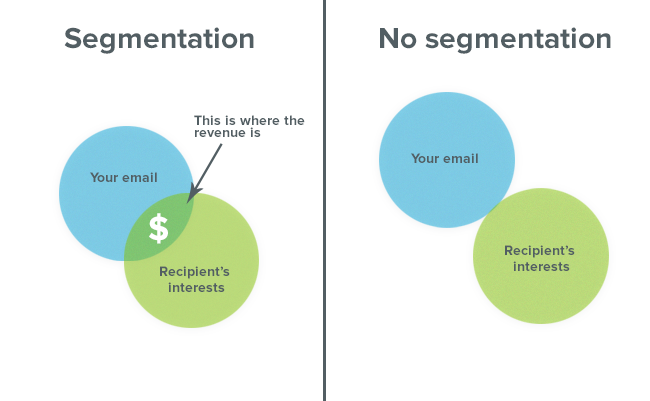 Enter your solution: email segmentation. Segmenting your newsletter by which courses users have purchased from you is easy peasy with Podia, and it produces results. According to the latest MailChimp research, segmented newsletters have 14.31% better open rates, 4.65% lower bounce rates, and 9.37% fewer unsubscriptions. And, if fewer users are unsubscribing, your sales potential keeps going up. After all, return customers are significantly more likely to continue buying your courses. To get started segmenting your email lists, begin with a list of users who have purchased from you. Then, set up automated event triggers to personalize their experience. Nice, right? Return customers are the gift that keeps giving. Next up, let’s talk podcasts. Your customers are probably a lot like you: busy, busy people. If you want to reach them, you need to meet them on their schedule. Podcasts are the busy person’s solution to learning while multitasking. Which is probably why 49% of all podcasts are listened to while at home and 22% are tuned into from the road. Plus, 63% of listeners report buying something that was promoted on a podcast. So, even if you don’t run your own podcast, guest-starring on someone else’s can still be very profitable for getting your course out there. As an example, Masiel Encarnación uses a podcast to share tips with her learners. Her podcast provides value to her users and also gives her ample opportunity to cross-promote. Plus, if your podcast gets enough traction, you can build relationships with advertisers to monetize it and add to your proverbial honey stash. Podcasts are a great way to connect with your audience, build your brand, and promote your course. If you want to learn more about building a podcast, check out Transistor.fm’s packages. 72% of people would prefer to learn about your course from a video than read about it. Live video does even better. 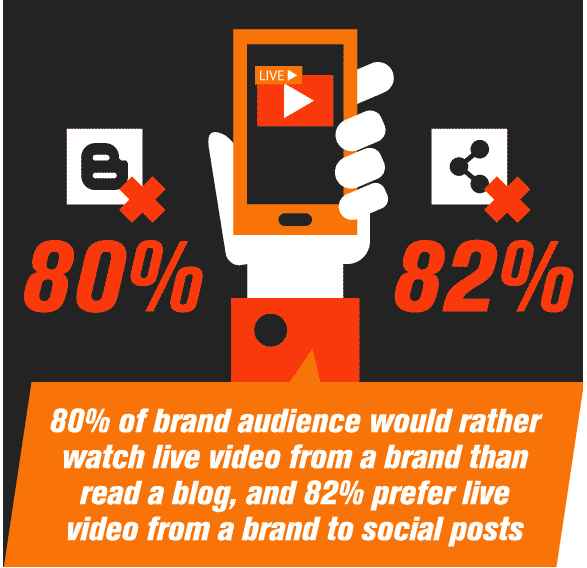 82% of people in a brand audience would rather tune into a live stream than read a social post. 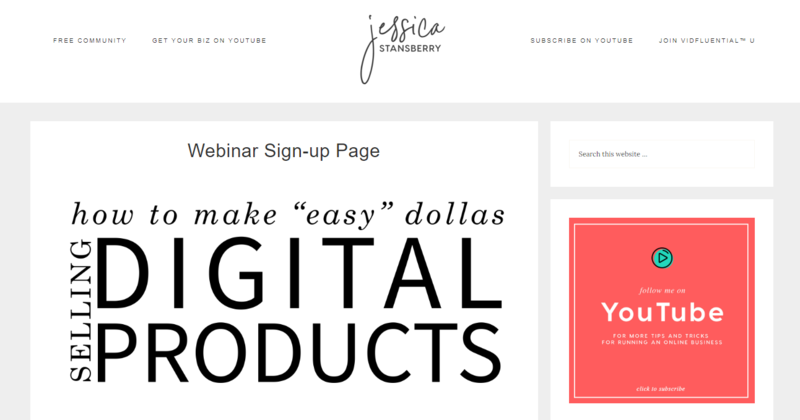 Jessica Stansberry hosts live webinars. She uses them to build rapport with her audience. She’s able to make an emotional connection with them and, in turn, drive sales. Reuven Lerner, a decorated professional educator who transformed his offline business into online courses, uses webinars as well, especially when preparing a new course. They’re not the only ones who’ve seen great returns, either. Recall, a document storage company, pulled in over a quarter million in revenue potential from a single live webinar. This one-time webinar on managing data storage costs brought them serious sales potential and continues to generate leads to this day. So, how do you host your own webinar? Which one is best for you will depend on your audience. Next up, let’s talk about creating groups on social media. Facebook is sometimes called the “everyone network” because it boasts the highest number of users after YouTube. 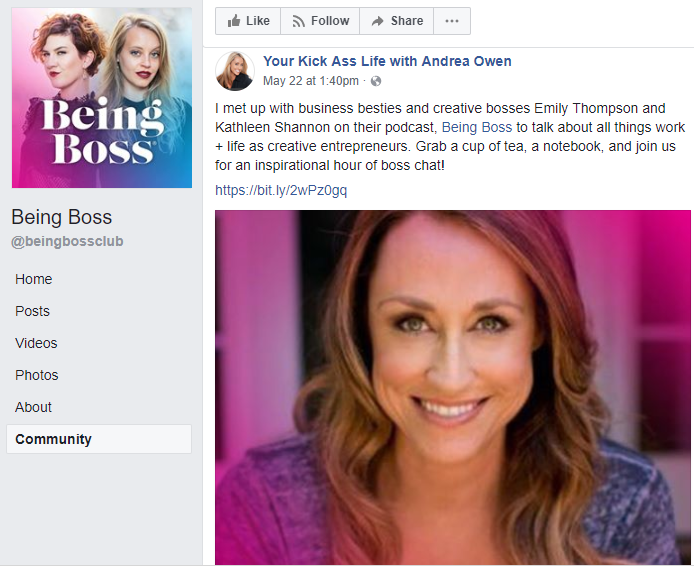 Facebook groups give creators the ability to build their own network of followers and engage directly with their users. One company used Facebook Groups to capture 1,000 emails in just 30 days. That’s crazy lead generation with low effort. 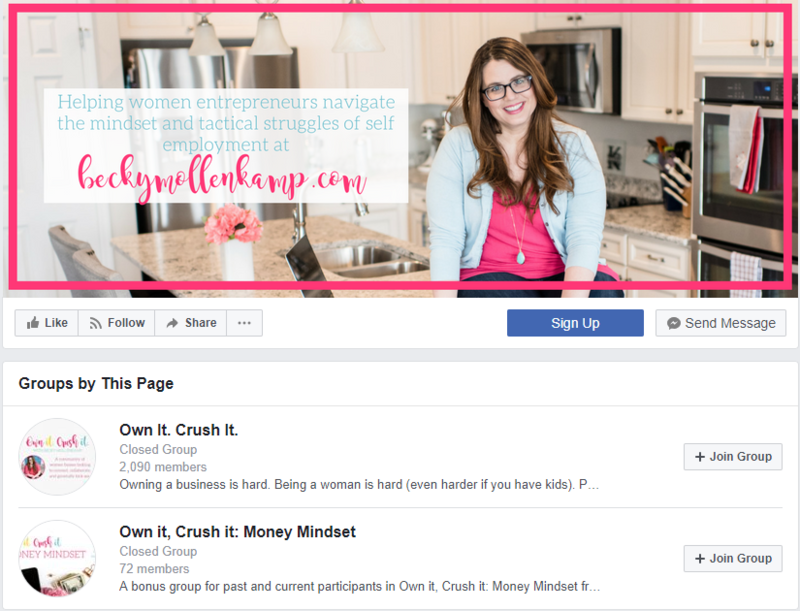 Creating one is simple, and you can make an exclusive group (closed) for just your customers, as Becky Mollenkamp does. A closed community fosters a stronger sense of connectivity, but it also deprives prospective users of seeing your content and engaging in the discussions. Ultimately, deciding what type of group to make will come down to what works best for your goals -- whether you want to create a stronger community or boost your visibility. Now, let’s turn our attention to Pinterest and what it can do for your online course. Pinterest is the second highest social media source of website referrals. Which means an active presence can draw visitors to your course site, but here’s the really important statistic. 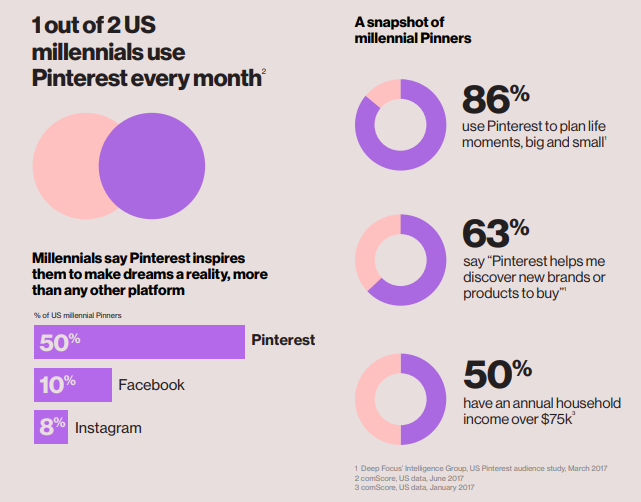 One in two millennials reports that Pinterest is their go-to network for inspiration to transform their dreams into reality. 63% of the same group say they use Pinterest to find new brands and products to try. Which makes Pinterest, with its 200 million users every month, a great place to reach new learners for online educators. So, how do you get traction? One easy strategy is repurposing your content to drive website traffic (and thus, leads). This strategy has helped one creator, Misty Sansom, a life coach who offers online courses, net a million monthly viewers. And, if you follow Misty’s example, it doesn’t take a lot of extra work. She repackages her blog content with images made in Canva. It’s that easy. 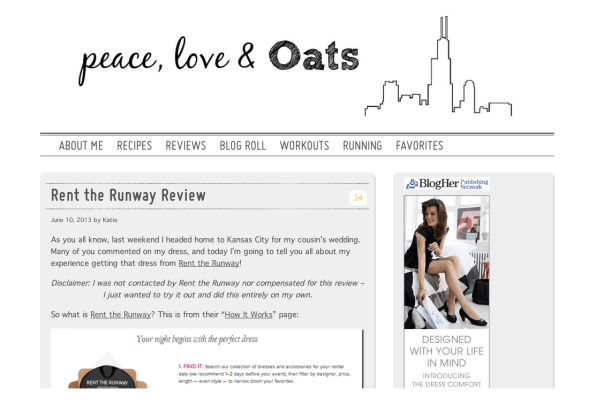 Most of her pins direct users to read the full article on her blog and give them a teaser taste of what they’ll find. No mess, no fuss, and with the potential to reach an audience of dreamers: what are you waiting for? Start repurposing content on Pinterest to see your referrals grow. Instagram is an exploding source of referral traffic. 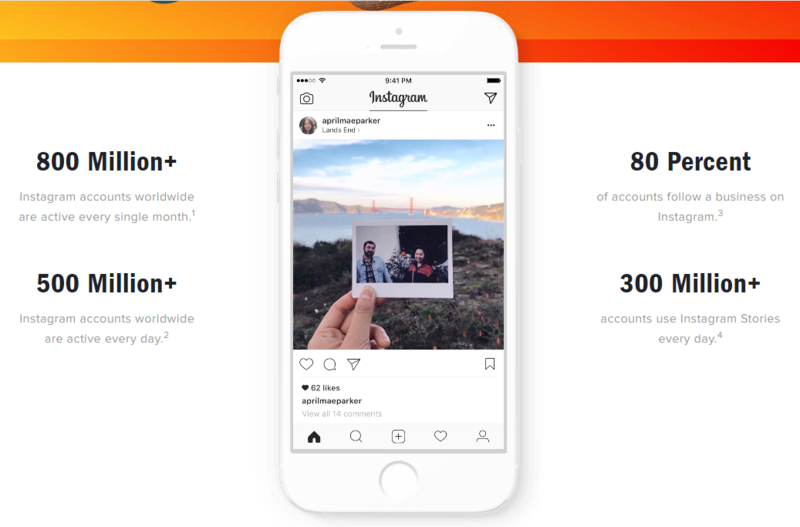 Year-on-year growth of referral traffic for Instagram is up 890.42%! And Instagram users are receptive to two things that make them great for a creative looking to sell: stunning visuals and businesses. How receptive? 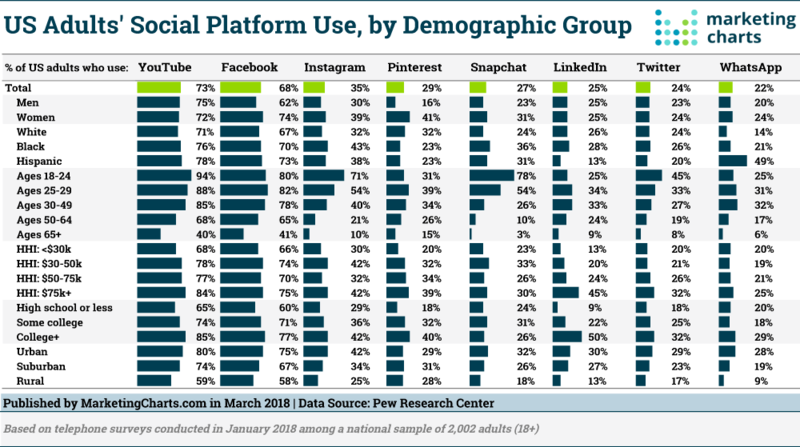 80% of users follow a business. Which is good news and bad news. Good news because it means users are already primed to hear your promotional message, bad news because it means you’re competing against 25 million other business accounts. One exceptional way to stand out is to use video. Unlike other platforms, Instagram has a hard time limit of 60 seconds. You can make a quick promo clip of your course, or you follow Jake Bartlett’s example and show off your unique skills. 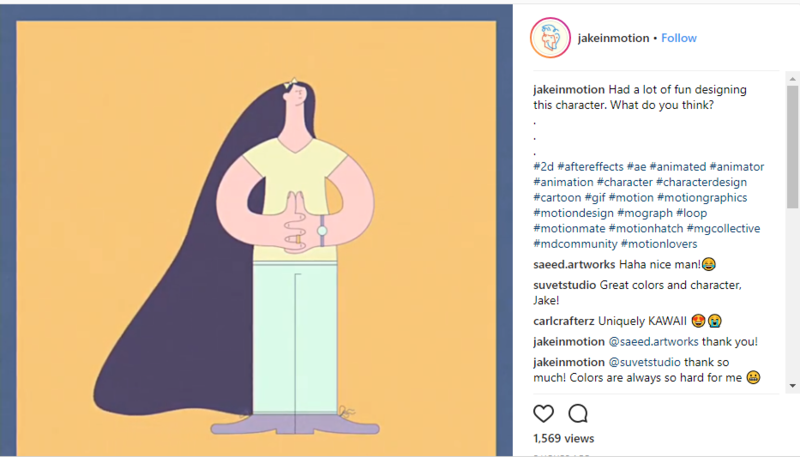 Jake, who teaches online courses in all things motion graphics, uses the platform to show off his skills and stand out from the crowd. In fact, all of his posts are short video clips. Next, let’s look at three surprising sources of promotion: online communities. Backed by LinkedIn, SlideShare is a platform for sharing your expertise through presentations. Ana Hoffman went from nothing to almost a quarter million views in 30 days using this platform without investing a dime. That’s major exposure! She saw the benefits from her first upload. You can see her same results, too. To market your online course, repurpose content from a video into a quick guide for viewers. 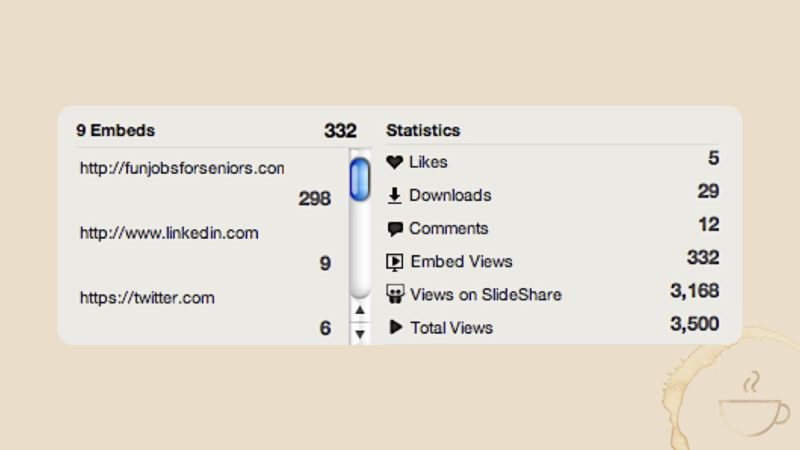 After all, 80% of SlideShare’s traffic comes from search. Quora is where your inner storyteller can really shine. Think of this platform as Google’s human counterpart: you can ask anything in the world and find an expert to answer. Wishpond, a marketing service for businesses, generated almost 10,000 referrals to their website with Quora...in a single month. 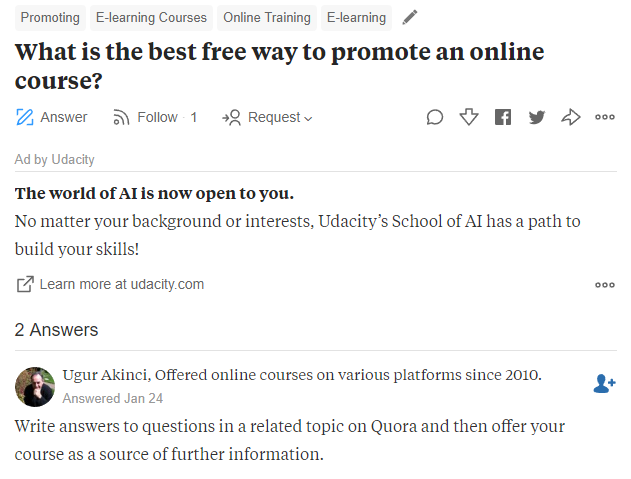 To get started on Quora, it’s as simple as signing up and finding questions to answer. Include a link to your course in your profile so anyone who comes across your answer can learn more. Next, let’s look at one more online community that can turn a serious profit. Reddit is a bit like the wild-wild-west of the Internet. Reddit is a major social network with close to 1.2 million “subreddits” dedicated to individual topics. One creator was able to generate 15k visits to his website in one day by using Reddit as a platform to share his expertise in an “Ask Me Anything” session. And that was before his product was even on the market. Another creator sold 100 shirts a day by setting up Reddit’s tracking system to alert for when people wanted a shirt. You could replicate this by setting up an alert on TrackReddit for people who want to learn a new skill. Alternatively, consider posting a free mini-course on a relevant subreddit to drive leads. Here’s the sum of it all: social media can drive sales and become your go-to promotional tool with the right approach, but don’t just rely on the major networks. Be in online communities like SlideShare, Quora, and Reddit for mega results and often much lower maintenance. Rounding out our list of must-have marketing strategies is influencer marketing. Over half of professional marketers say influencer marketing is effective or extremely effective. 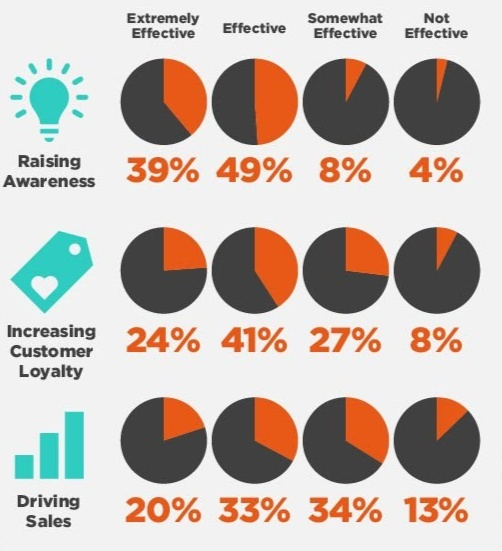 What’s more: influencer marketing has been estimated to have as much as 11 times the ROI of other forms of marketing. Kylie Jenner is an example of a mega-influencer, and her follower count backs that up. But, celebrities like Kylie aren’t your best option for influencers. Ignoring the massive price tag they come with, customers are seven times more likely to trust a social media influencer over a major star. Even more surprising, they’re twice as likely to trust a social influencer over their own friends and family. If they love it (and they will), just ask them to mention your course on their preferred channel. You don’t need legions of influencers to get major results. Use personas to keep your customer at the forefront of your promotion. If you want to sell, tell (stories). Customer reviews are critical for conversions. Start a blog. You don’t have to write 5,000 words a day to be successful: adding visuals can be just as powerful. Want to build your email list? 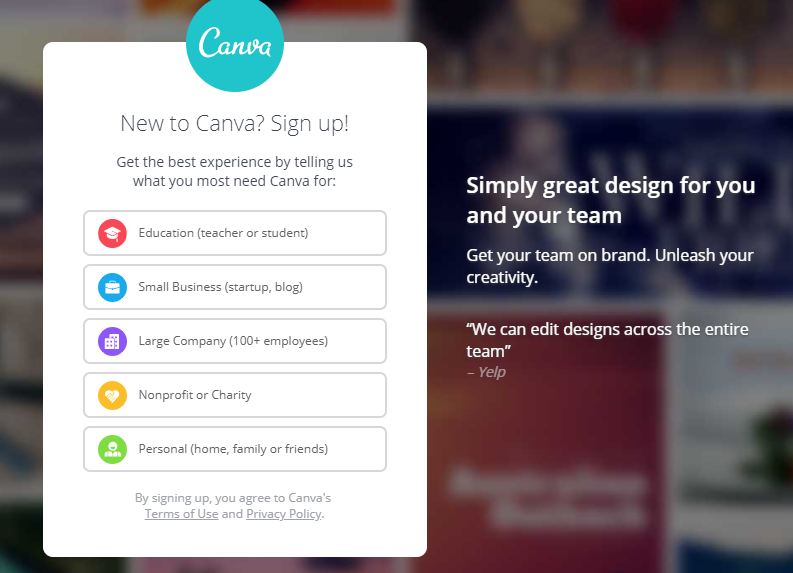 Start with a great sign-up form and give users options. Once that’s done, segment your email lists to keep your customers happy. Podcasts are preaching to a loyal choir willing to buy-in. Plus, they can be monetized. Launch one. Live webinars can generate a ton of leads, and they’re easy to set up. Use them to get the word out and build rapport with your audience. Facebook groups are an excellent way for educators to build communities and keep their customers tuned in for future courses. If you want to make waves on Pinterest, share repackaged content. 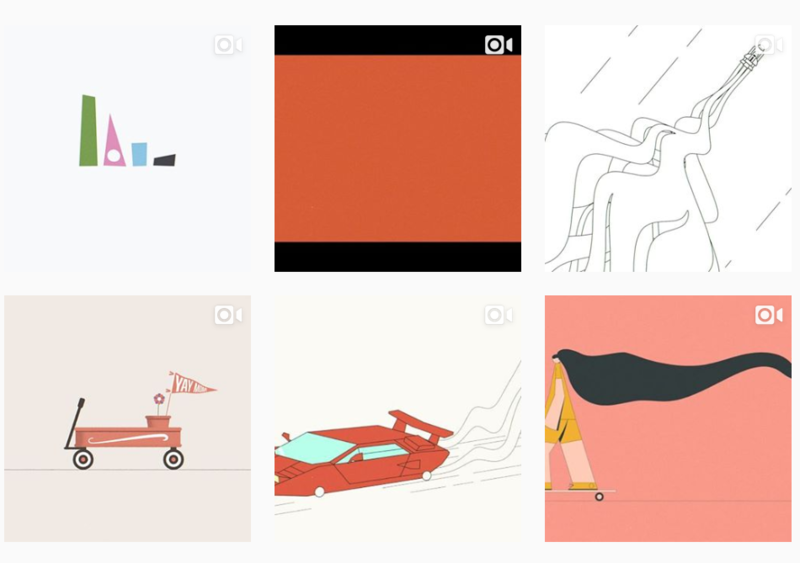 On Instagram, separate yourself from the crowd with video. Don’t count online communities out of your marketing, either. SlideShare, Quora, and Reddit are all great ways to drive profit and engagement. Finally, appeal to influencers by offering your course for free. They can leverage their existing audience to great effect for you and generate high engagement. Using these sixteen strategies, you’ll bypass the buzzwords and grow your audience in no time. P.S. 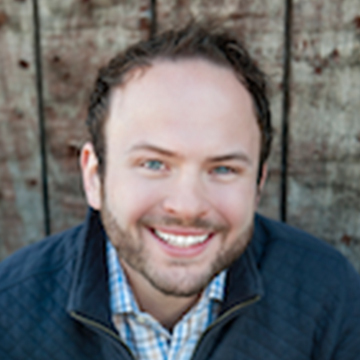 : Hungry for more marketing tips? Check out another eight marketing strategies for launching new products, because despite that saying, there's no such thing as too much of a good thing.